Jeanne LaPrelle, LMT, at Columbus Circle Massage Therapy, PLLC. 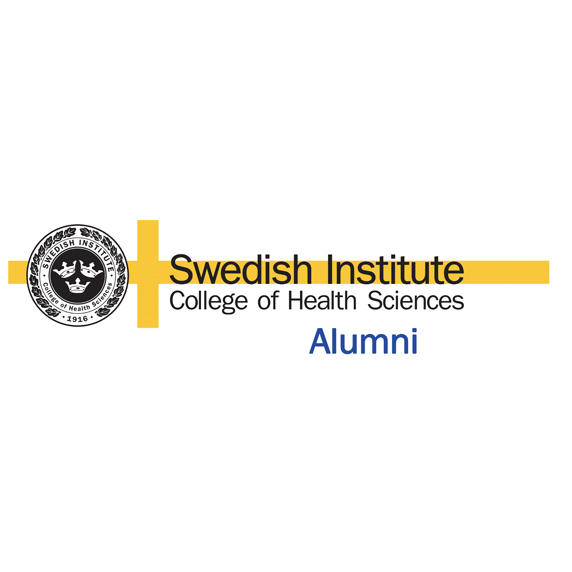 Graduated from the Swedish Institute College of Health Sciences and has been a New York State Licensed Massage Therapist since 2009. She has worked at some of the most prestigious hospitals, chiropractic offices and physical therapy offices in NYC. Jeanne's focus is in medical massage, trigger point therapy and myofascial release techniques, which she uses to effectively treat many injuries. HSS 6th Annual Current Concepts in Sports Medicine - Jeanne lead a workshop teaching healthcare givers, trainers and physical therapists about soft tissue massage for the problematic shoulder. "Ive had neck and shoulder pain for about a year. I used Physical Therapy, acupuncture, Reike, tai chi, osteopathy, Sweedish massage and yoga. While everything helped in the short term I was still popping Tylenol 4x a day. No one is s miracle worker, but Jeanne's kind of "medical massage" is so much more profound, deeper, smarter, gentler and more sustaining. Because of her training, I have so much confidence in her ability to know exactly what to do and how much to do "it." The exercises she taught me are the best exercises I have ever done for my neck and shoulders. I do them all the time; they bring me tremendous relief. And if all that weren't enough, Jeanne is as sweet and responsive as she is gifted." "New Massage Therapy office on Broadway. The Therapist has a great medical massage background and has worked at some of the best hospitals in NYC. I believe this experience improved my shoulder injury by pinpointing muscles that were tight and causing discomfort. Focusing on my shoulder has broadened my range of motion, plus the the massage was very relaxing overall." "I've got some chronic back issues and am active ( ran the NY Marathon at 60 ), so I have made it a practice to have frequent massages to keep my body fluid. Jeanne is one of the best massage therapist I've ever had. She is the kind of therapist that knows just where the "hot spots" are and addresses them. She is both professional and kind--can't beat that! The space is more than adequate--and the location, right off Columbus Circle is convenient to bus and subway, is great." "Jeanne is terrific. Spends an entire hour, unlike some therapists who have a 45 minute "hour". She is knowledgeable and cares about her work and progress. She is always on time and extremely organized and efficient."